How well do we represent the Jesus of Good Friday to the world? How do we show the love of the Father to the skeptic, the atheist, the young mother who sees images she doesn’t want her child to see? 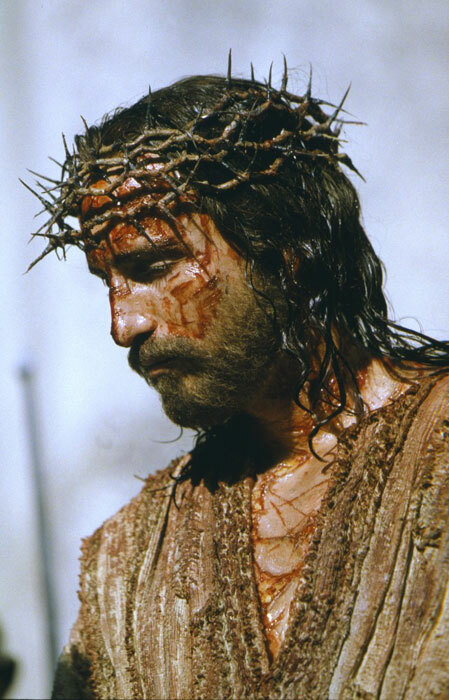 · Jesus was beaten, scourged, slapped, spit on and his beard was pulled out. · Jesus was crowned with thorns, cloaked in purple and called “The King of the Jews”. · Jesus was nailed to a tree, yet refused medicinal wine. · Jesus forgave his murderers and welcomed a thief into paradise. · Jesus took the sins of the world upon him and felt separation from his Father. · Jesus committed his spirit to God, died and was buried in a borrowed tomb. Is that enough to frighten and turn people away? Yes, I agree. But how can we portray that day of Jesus suffering and sacrifice as a witness to what he provides? · Jesus took all our sins and transgressions, and the punishment for them, upon his body. · Jesus shed blood offers forgiveness to the children of God into eternity. · Jesus death allows us to live righteous and holy before God and man. · Jesus life tells us to represent the gospel of Jesus Christ always and everywhere. · Jesus tells us to love God and to love our neighbors as we love ourselves. Jesus’ death – and resurrection – cleanses our spirit, renews our strength, and satisfies our soul. “The death he died, he died to sin once for all; but the life he lives, he lives to God.” (Romans 6:10 NIV).